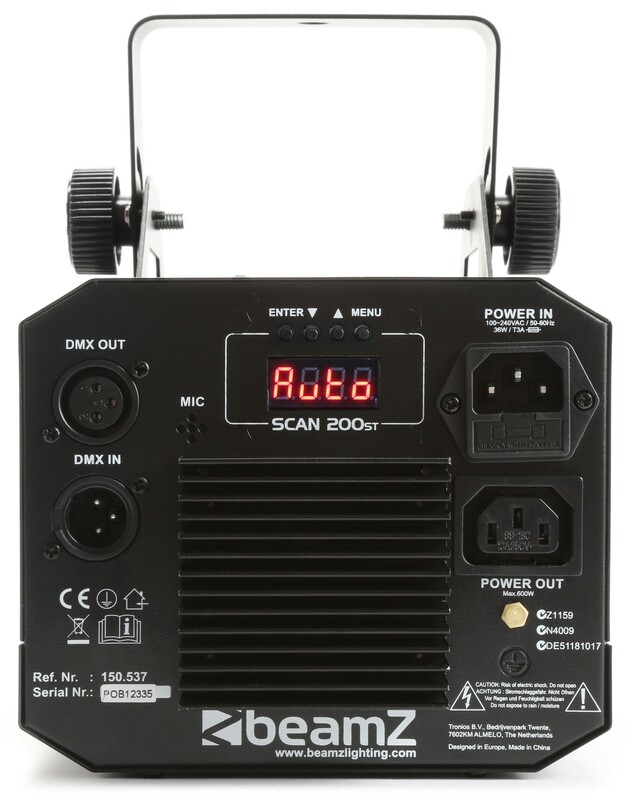 The Scan200ST combines the best of 2 worlds. 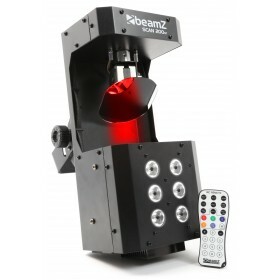 A powerfull scanner and controllable strobe in a single housing. 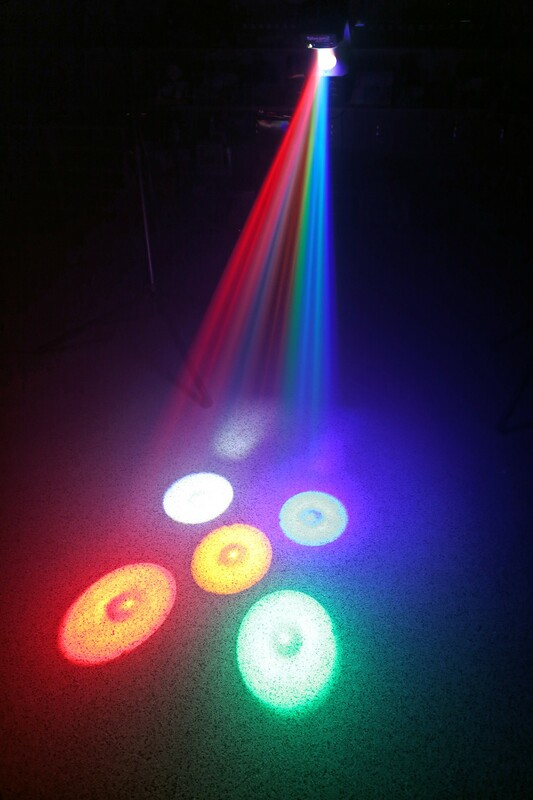 The scanner gives a nice large beam array with 5 individual controllable colours. 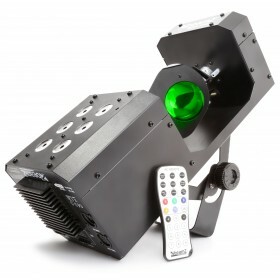 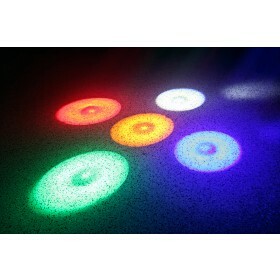 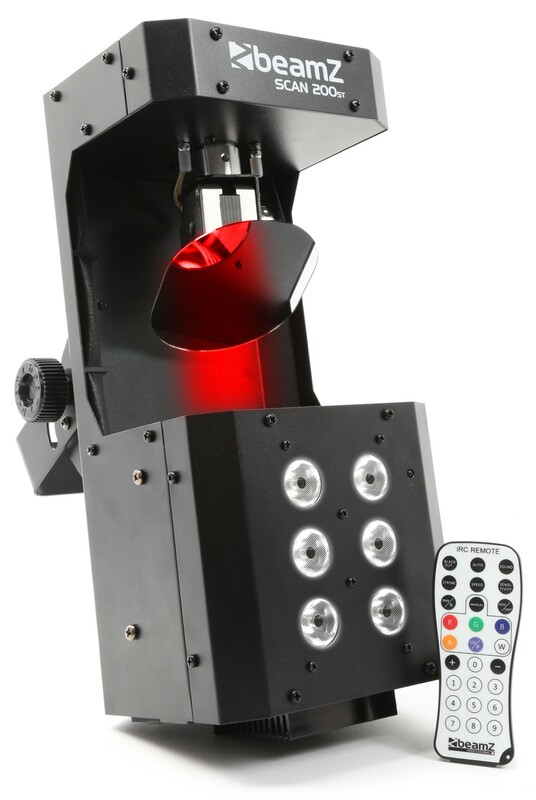 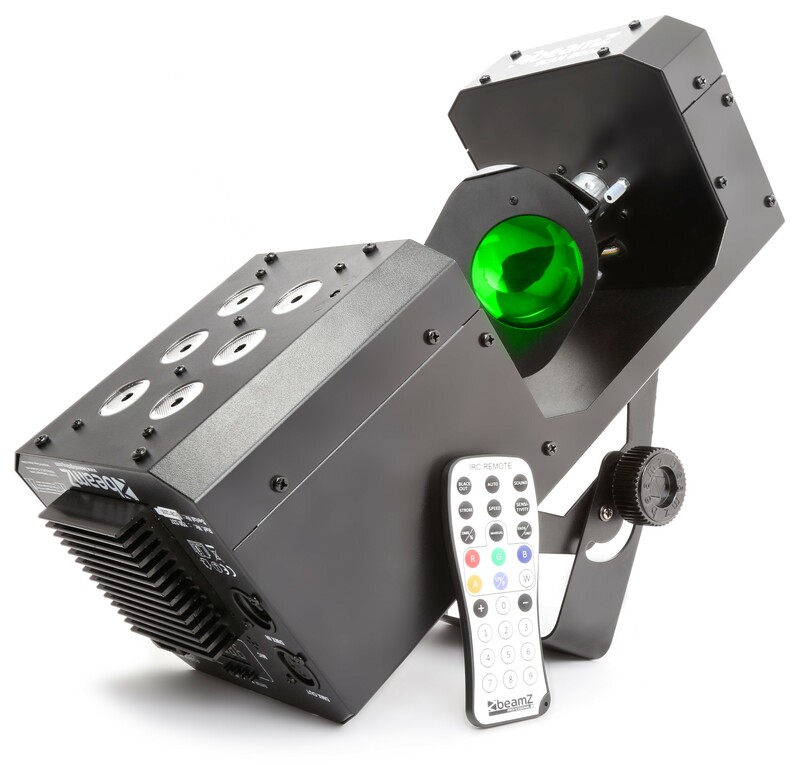 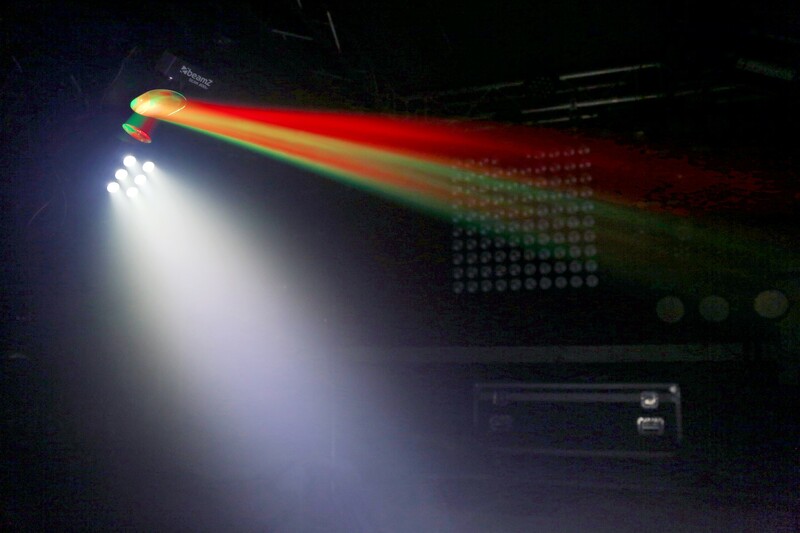 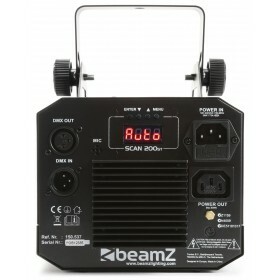 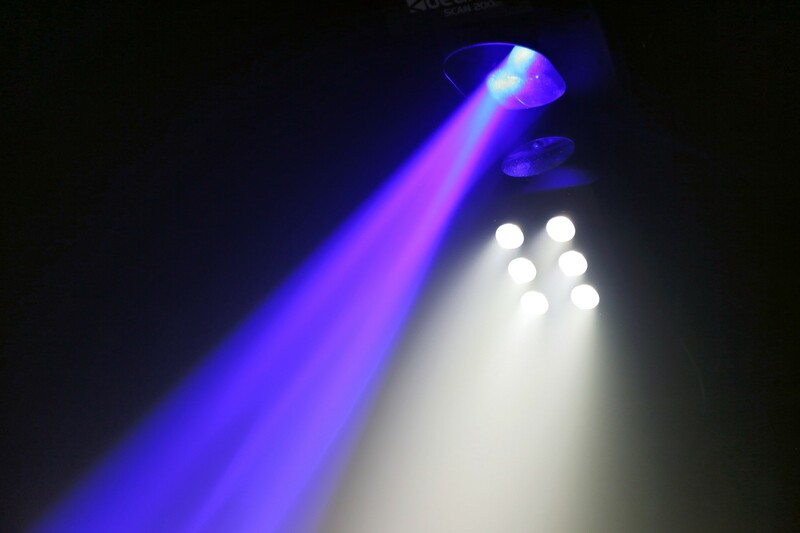 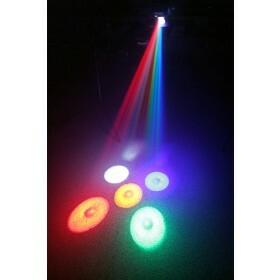 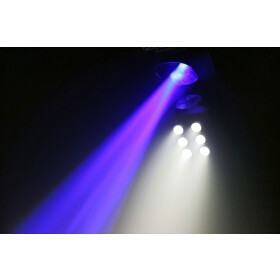 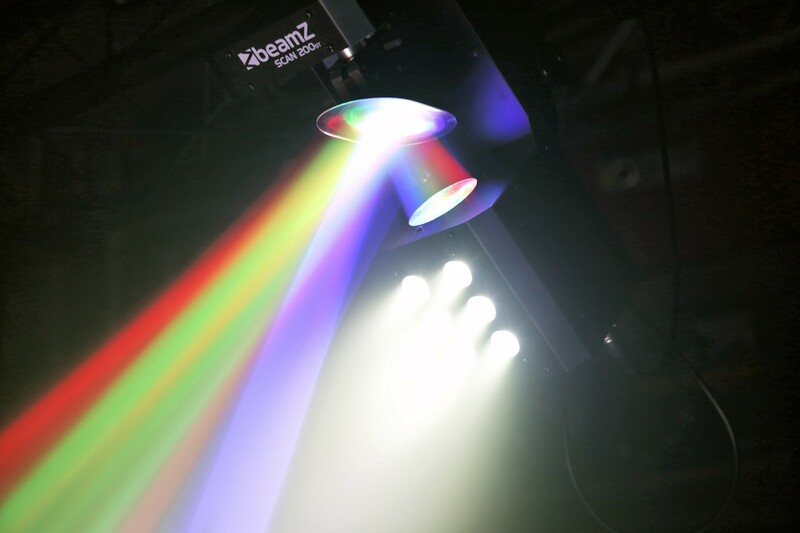 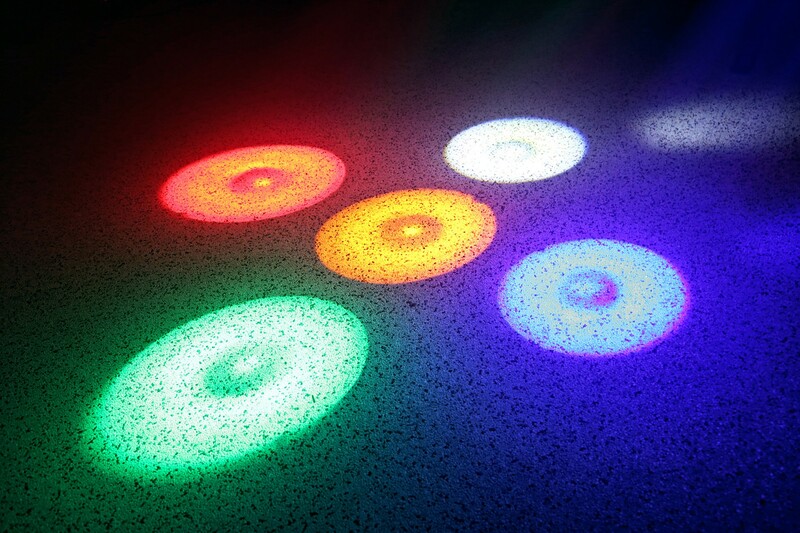 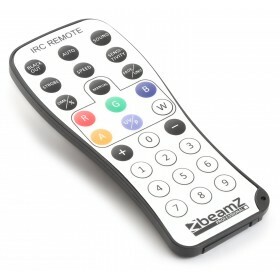 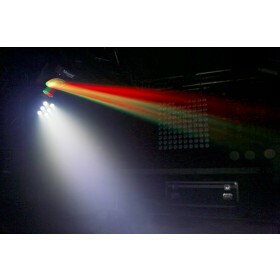 The strobe is set as separate effect and is made out of 6 bright 1W LEDs which are in 2 sections controllable. 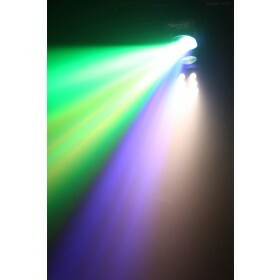 The master/ slave function makes it ideal for mobile DJs who do not want to use any of the DMX functions. 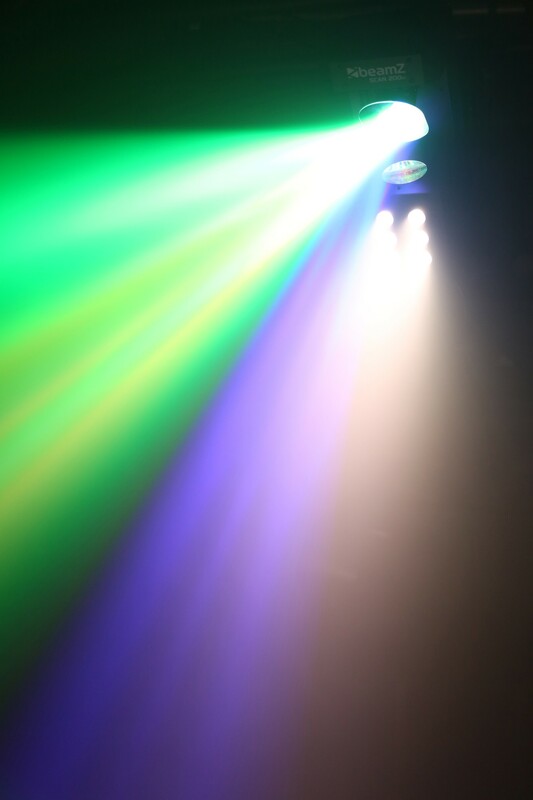 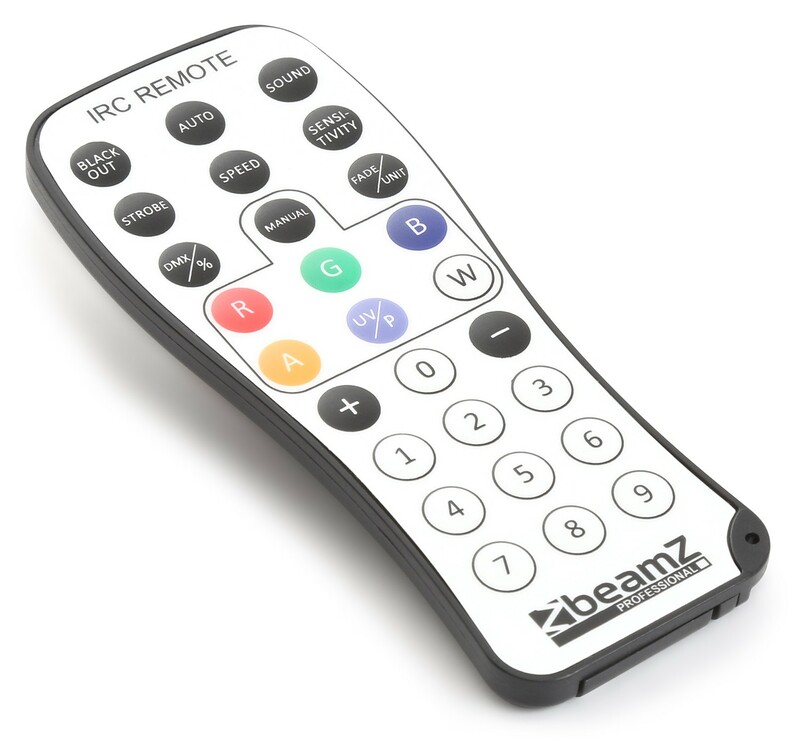 In 13 channel DMX mode you have full control over almost every single LED, thus making it very suitable for installations and shows.